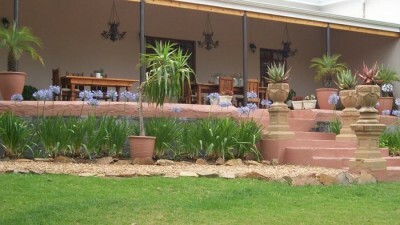 The Ladi B&B is a small and cosy B&B accommodation conveniently situated in the heart of Ladismith with a warm welcome and friendly hospitality, comfortable accommodation and a pretty garden. 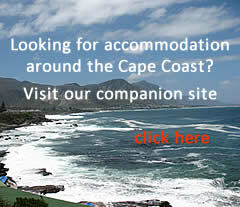 Just 19kms off the R62 on the road to Laingsburg in the Western Cape, you will find the Beecatcher Guest Farm. 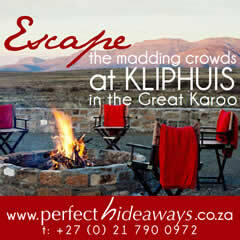 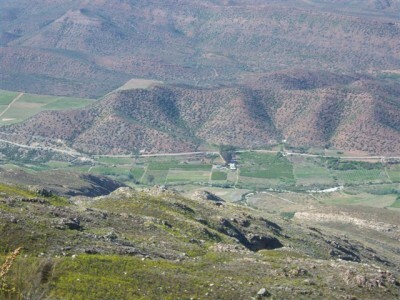 From Ladismith it is a very scenic 23km drive through fertile valleys of vineyards and orchards. 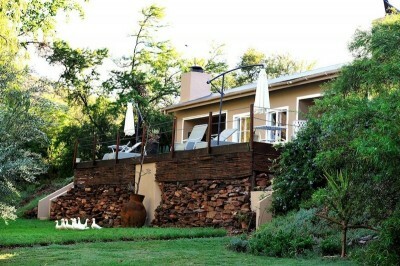 Mymering is a four-star guest house on a working farm. 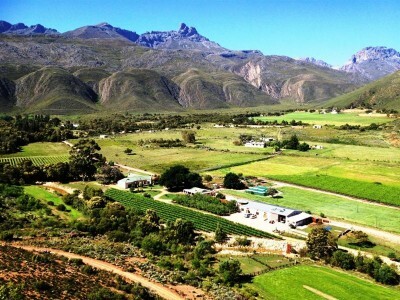 Nestled in the fertile Dwarsrivier valley amongst picturesque winelands, abundant fruit farms and the magnificent Towerkop mountain, the farm produces grapes, olives, figs and more.